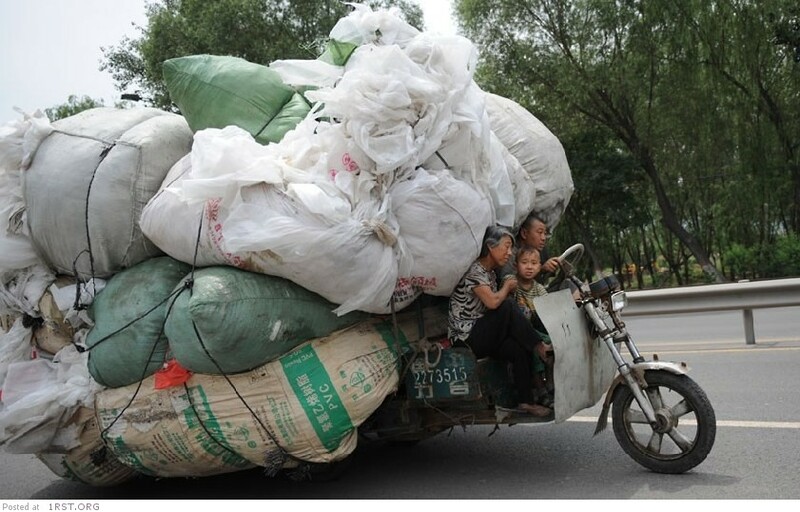 34 photos of Chinese heavily overloaded vehicles – from ordinary bicycles to trucks and buses. Amazing how much you can fit into them! 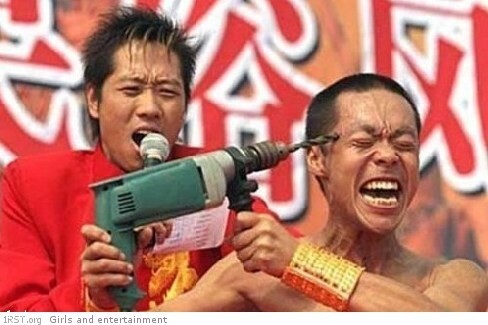 China is a crazy country where people often live in a completely different way from that to which we are used to. Here are some funny, outrageous and crazy pics of this country. At the Olympics in London are leaders in the Olympic medals, but the price that they pay for it is huge. See how China’s are trained young Olympians.